The third meeting of the “Municipal Energy Management” project took place in the Bulgarian capital Sofia in March 2019. The “Climate-Friendly Materials Platform” aims to decarbonise the materials sector and held meetings in Hungary, Spain and Poland. 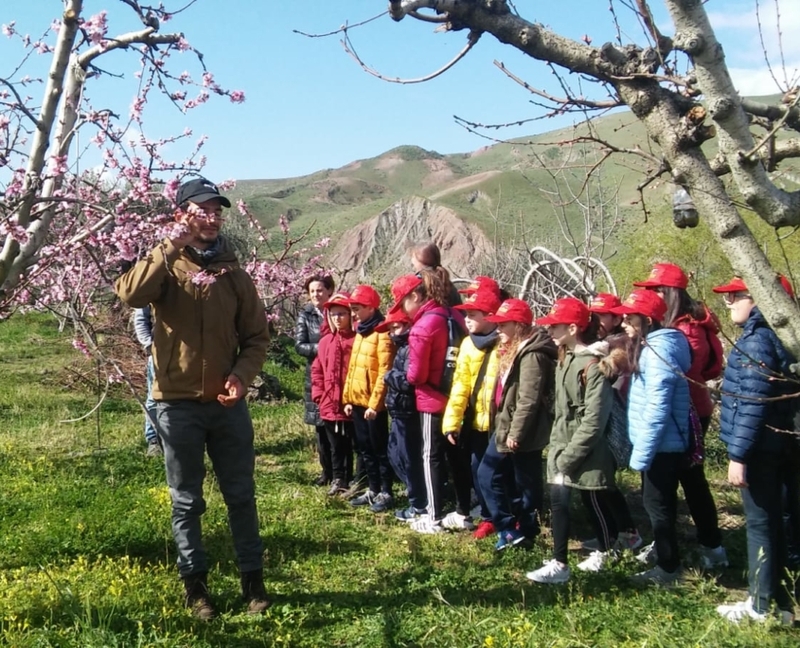 School classes around Mount Etna opened the second phase of the project ‘Frutti per la Biosfera’ and planted vegetables in the school garden. 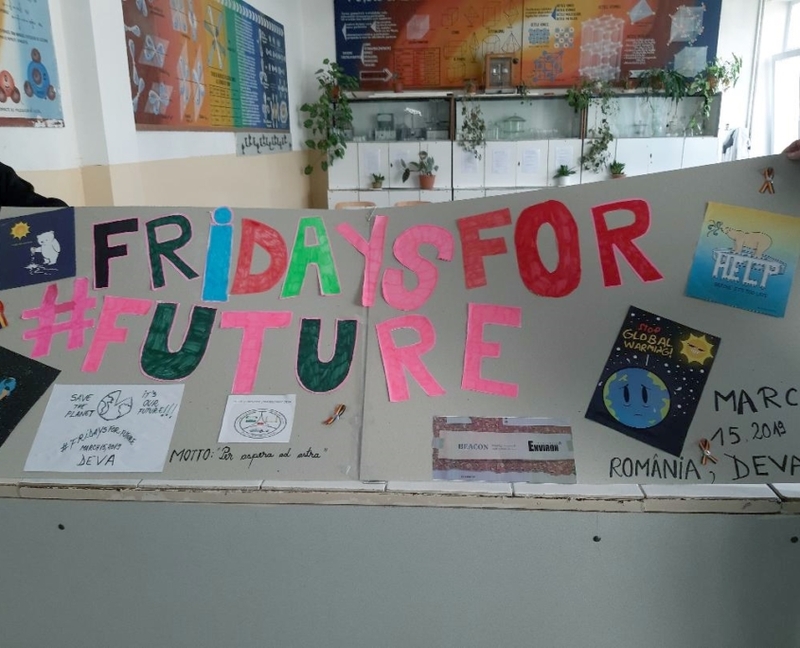 BEACON schools in Romania, Bulgaria and Germany supported Fridays for Future by participating in the Global Climate Strike for Future. 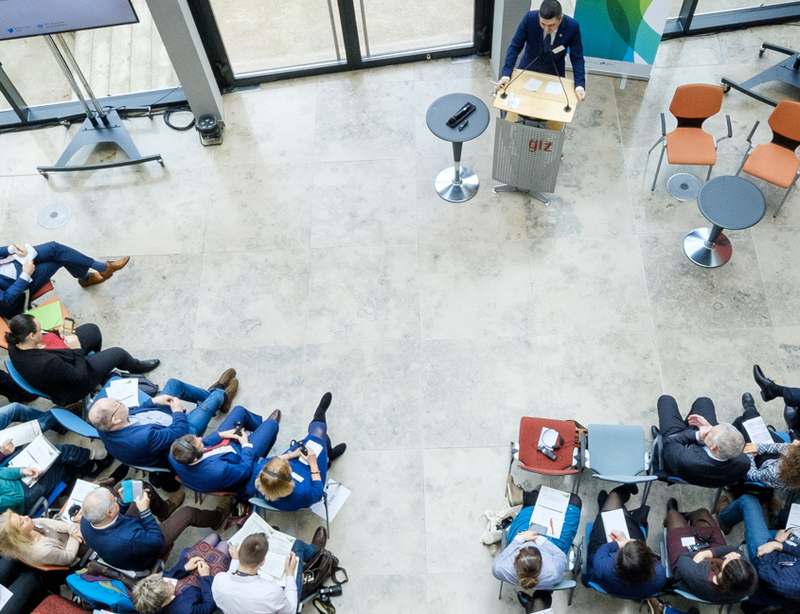 In March 2019 the 2nd EUKI Networking Conference took place in Berlin. 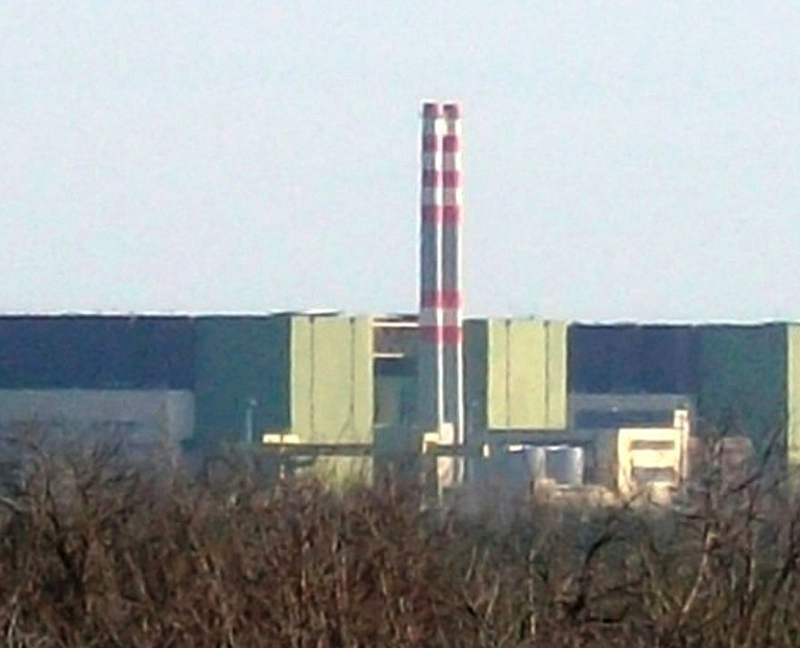 Participants exchanged on protecting the climate in the EU. 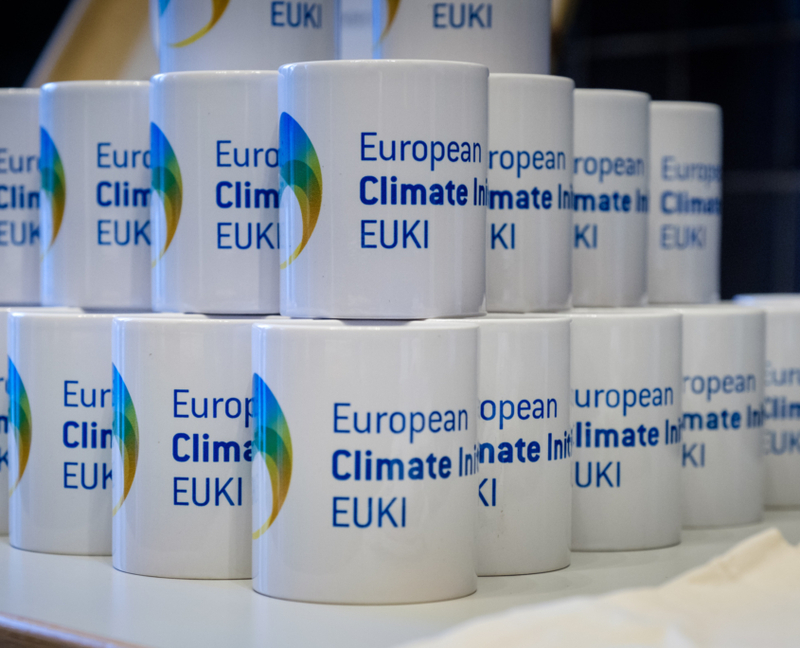 The 2nd annual conference of the European Climate Initiative (EUKI) was hold in Berlin in partnership with the Romanian EU Council Presidency. 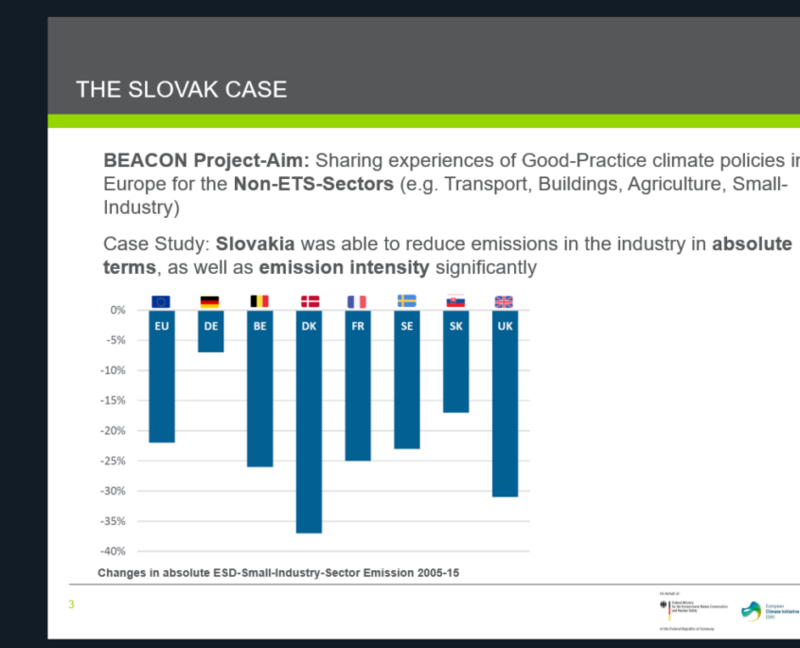 3rd webinar by EUKI Academy focussed on climate-aligned finance. Alexandra Novikova and Andreas Schneller gave insights into their projects. 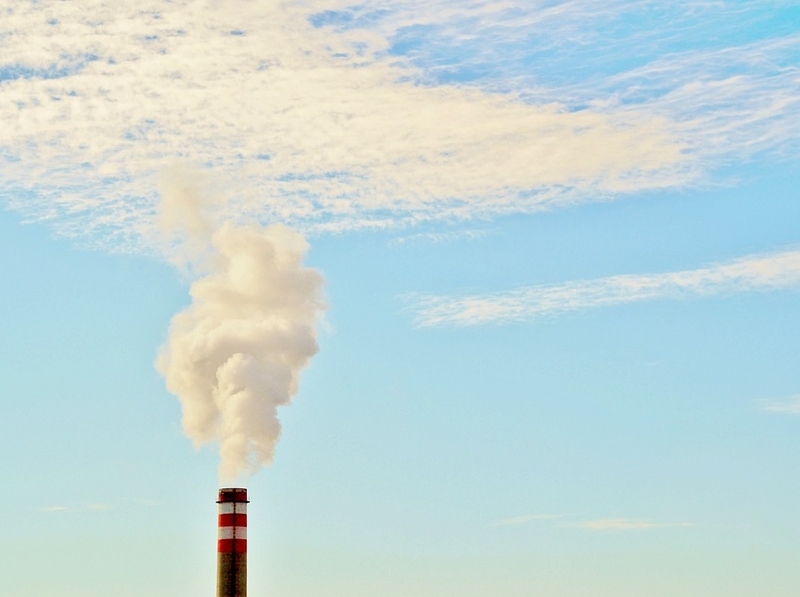 The German Federal Environment Ministry is launching the third call for project ideas under the European Climate Initiative (EUKI), running from 1 March to 12 April 2019. 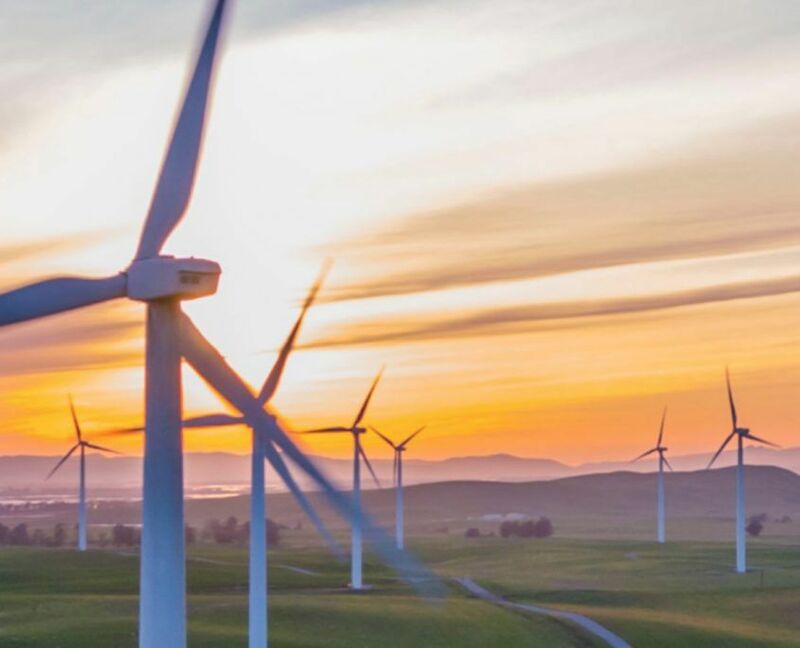 1st Franco-German Energy Transition Week took place in January 2019. Participating municipalities drew attention to climate protection through joint projects and strengthened German-French friendship at the same time. Great scenery, fascinating nature – environmental journalism can be inspirational. EUKI supports work in this field with a grant.